Don't worry, not everyone scarfs down a $5 protein bar before their workout. The pre-work out snacks that your favorite fitness gurus are scarfing down before hitting the gym are probably a bit unreal. Okay, sure their #instaworthy açaí bowl looks awesome, but who has time to make that? Certainly not busy college students. Fitting in workouts into your already overloaded schedule is hard enough without worrying about making picturesque snacks beforehand. Even though you might not have the time to craft a culinary masterpiece before your workout, eating a healthy snack prior to breaking a sweat is imperative when it comes to having a killer workout. 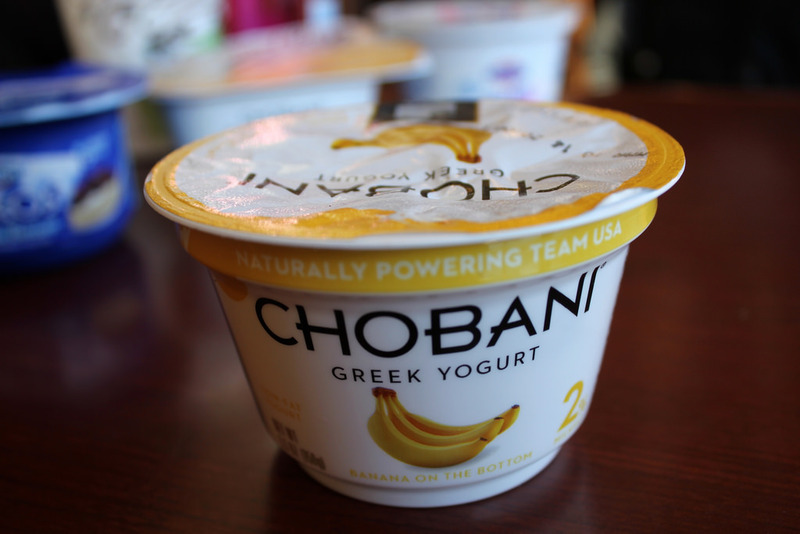 These are some of the mundanely ordinary, yet wildly effective, pre-workout snacks that real college students rely on. 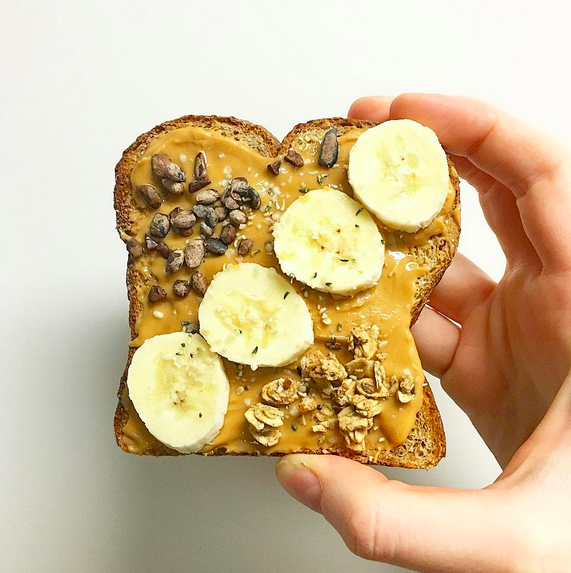 With a good balance of carbs, fats and protein, peanut butter toast is an easy go-to before a workout. Adding fruit like strawberries or bananas is also an easy option to spice things up. Just about any type of fruit acts as a great fuel source for your body. 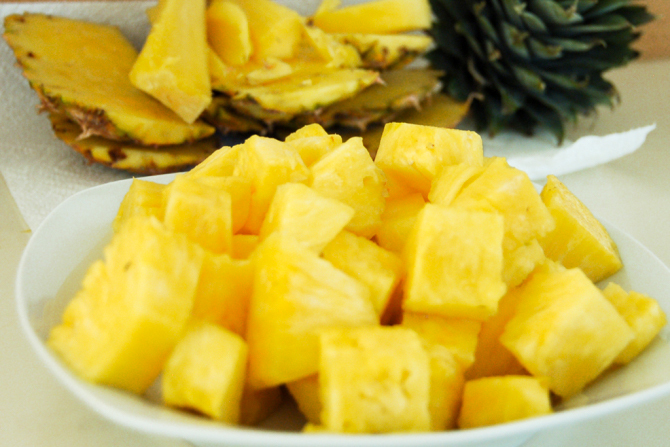 The natural sugar found in fruits provides the necessary energy that you need before a workout. #SpoonTip: Bananas are known to prevent cramps. If you find yourself cramping up during your workouts, try to fuel up with a banana beforehand. 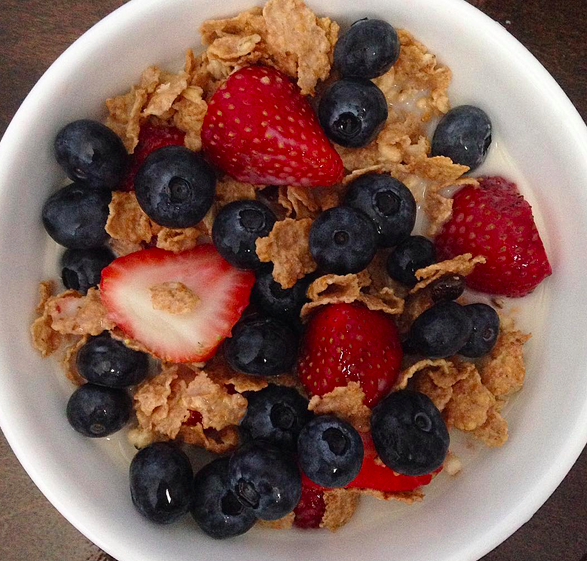 The combination of carbs in cereal and the protein in milk make for an impeccable pre-workout snack. Bonus points if you throw in some fruit. Once again, the dynamic duo of protein and carbs are here to fuel your workout. Feel free to throw in a little bit of granola or fruit to make it a little bit more exciting. 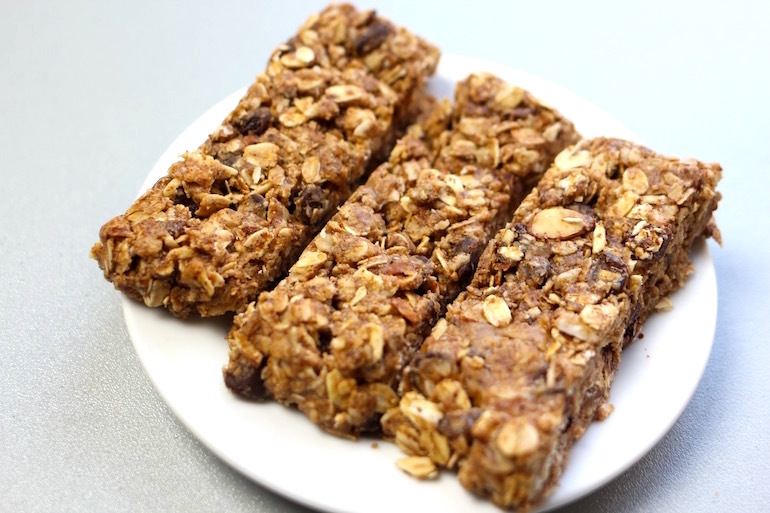 You can’t go wrong with a granola bar before a workout. If you’re hitting up the gym after class, you can easily throw it in your back pack and eat it on the go and the carbs will give your body all of the fuel it needs for a great workout. For the busy college student trying to stay in shape, simple and cheap are going to be key when finding a snack to fuel your workout. No college student in their right mind is out their crafting a perfectly proportioned smoothie bowl before hitting the gym or wasting their money on a $30 dollar box of protein bars. If you have ever felt your pre-workout snack to be too lame, do not fret, this is what actual college students are fueling up with.